Could you be diabetic and not know it? 7 Signs you can’t ignore! 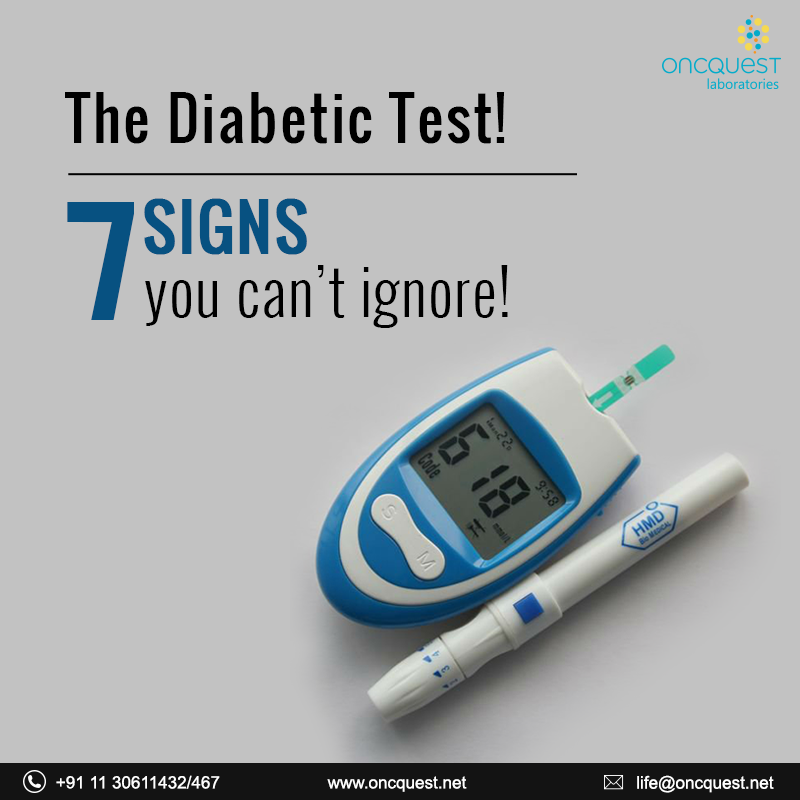 Diabetes is often called the silent killer because of its easy to miss symptoms. One out of three people who have it don’t even know about it. It’s crucial that it’s detected as soon as possible to avoid the possibilities of further health issues like cardiovascular ones. In fact, type 2 diabetes is a common, modern-age disease. Recent research show a shocking 25 percent of people with type 2 diabetes don’t even know it. If you experience some of these subtle signs and symptoms, talk to your doctor about getting tested. Ever noticed that you are urinating more often, and waking up sometime after midnight (sometimes several times) to pee-pee? Well this could be a warning sign. The kidneys start working harder to get rid of the excess glucose from the blood. One red flag is whether the need to urinate keeps you up at night. Once or twice might be normal. Urinating a lot will also make you feel parched. So this symptom is linked with the previous one. Losing more fluids necessitates the body to attempt replenishing them, hence the constant need to drink H2O. If you experience a lack of moisture in the mouth, this could be both unpleasant and dangerous. Dry mouth can become a breeding ground for bacteria and cause various oral and dental problems. Gum diseases are a known complication of diabetes. Rapid, unexplained weight loss (15 to 25 kilograms over a couple of months) is unhealthy and necessitates a doctor visit. On the other hand, increased consumption of sugary foods can also lead to weight gain. Excessive tiredness develops when your body repetitively attempts to make up for the lack of glucose in the cells. People start experiencing lower levels of energy and are chronically not feeling well. It is not uncommon to also feel irritable and in a bad mood. The immune system and the processes that help the body heal don’t work so well when your sugar levels are high. Do keep this one in mind! You will do a lot if you try to eat healthy, exercise moderately, keep your stress levels under control and avoid bad habits. The risk of diabetes increases as we get older so it’s even more pertinent to promote a healthy lifestyle and remain active. Posted on December 29, 2016 Categories UncategorizedLeave a comment on Could you be diabetic and not know it? 7 Signs you can’t ignore! 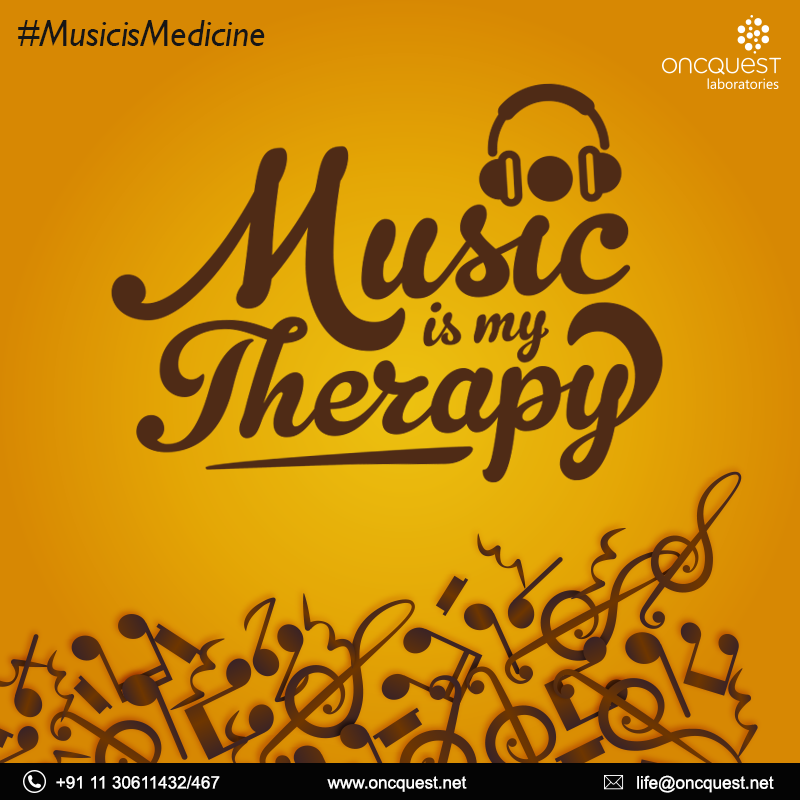 Posted on December 27, 2016 Categories UncategorizedLeave a comment on Music as Medicine – Science backed health benefits of music.